Valentine’s Day is right around the corner and we all have our way of celebrating. 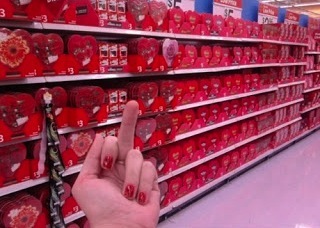 From dining at a fancy restaurant, making enough candy-laden cards to fill a school bus or boycotting the ‘hallmark holiday’ all together, we are ALL subjected to a “Sea of Red” at every store. Its BEYOND obnoxious. Not to mention totally Gluten laden. EQUAL EXCHANGE: With Chocolates, Coffee, Teas and more…it’s a great place to shop for your vegan sweetheart. GONATURALLY ORGANIC by Hillside Candy: Covering everything from hard candies to cough suppressants, it’s a score if your Valentine needs a tasty throat remedy. 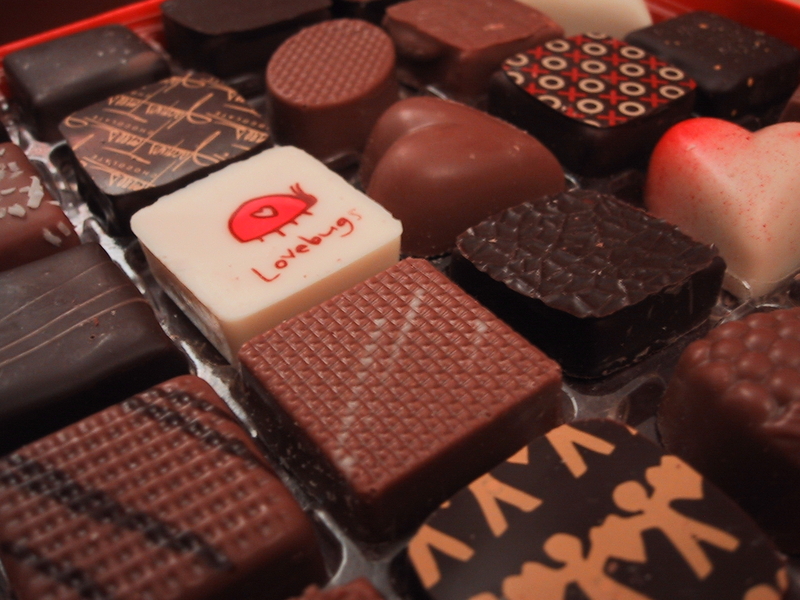 DESIDERIO CHOCOLATES: You wont find a tastier vegan caramel or marshmallow anywhere else. SURF SWEETS: If your honey is into all things gummy then look no further than this sweet shop. AMY’S ORGANIC: Amy’s Organic is a well known and trusted name but who knew they made dream candy bars? And if you don’t have access to the specialty brands above have no fear – the local grocery and pharmacy have Gluten-Free options too! So this Valentine’s Day you can celebrate sweetly without any allergy issues. If that’s not true love we don’t know what is.